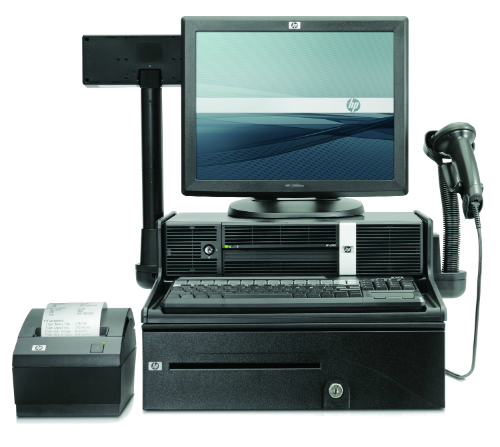 HP Point of Sales Solutions | NetEx Systems, Inc.
HP points of sale (POS) platforms are designed for retail with reliability and durability in mind. Retailers need a POS system that can withstand the typical wear and tear of the retail environment, from extended operational hours and extreme temperatures, to dirt and dust and accidental impacts. Any failures or downtime can be detrimental to the retailer’s revenue and profitability. HP understands the needs of retailers; therefore, HP POS systems are designed and tested to meet high standards, HP calls this “retail hardening”. For more details, please click on this link HP Point of Sales Solution.